Staff consists of professionals with background in rehabilitation counseling, social work, psychology, education and nursing. NRM‘s case management services are community-based. Services are individualized and are provided to individuals in their homes, on their jobs, or in the community. 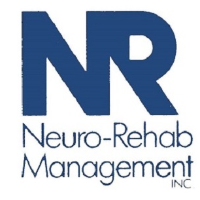 NRM also provides case management services to individuals who are homeless with brain injuries.